We've added to our range of your favorite solid flooring and lumber: We are delighted to also be the exclusive USA wholesaler of our engineered Australian flooring which we have created ourselves. After years of research and development, we have evolved engineering techniques to be able to offer several new species of engineered Australian flooring in the USA. We control every aspect of forestry sourcing, harvesting, milling and manufacturing these beautiful Eucalyptus woods into our extraordinary Outback Flooring - Down Under collection from Australia. ​​Contact us for our East Coast and West Coast distributors. 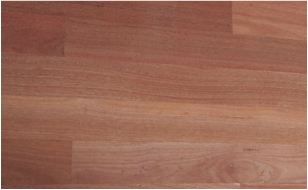 ​Illustrated at top of page: Australian Spotted Gum engineered flooring - rich brown colors and dark honey tones.